Bandai Namco has posted a gameplay trailer for Goku (GT) in Dragon Ball FighterZ, showing the character in action for the first time. Watch it below. Goku (GT) will be added to Dragon Ball FighterZ on May 9. A new scan of Kid Goku (GT) in Dragon Ball FighterZ has popped up from the latest issue of V-Jump You can check it out above. 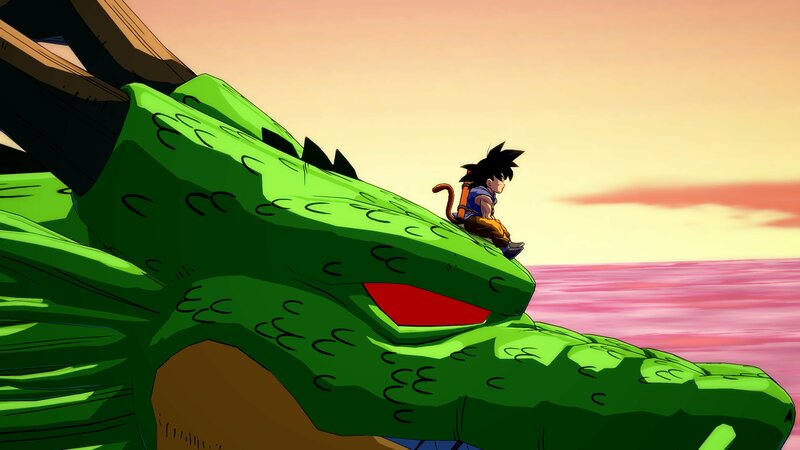 As we found out earlier this week, Kid Goku (GT) launches in May. 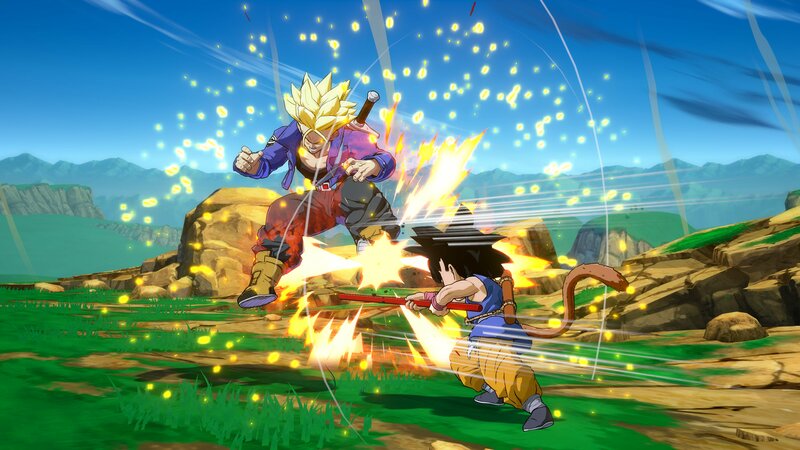 The Meteor super special move called “Dragon Fist Explosion” can be used to have Goku transform into Super Saiyan 4 if a teammate is killed. 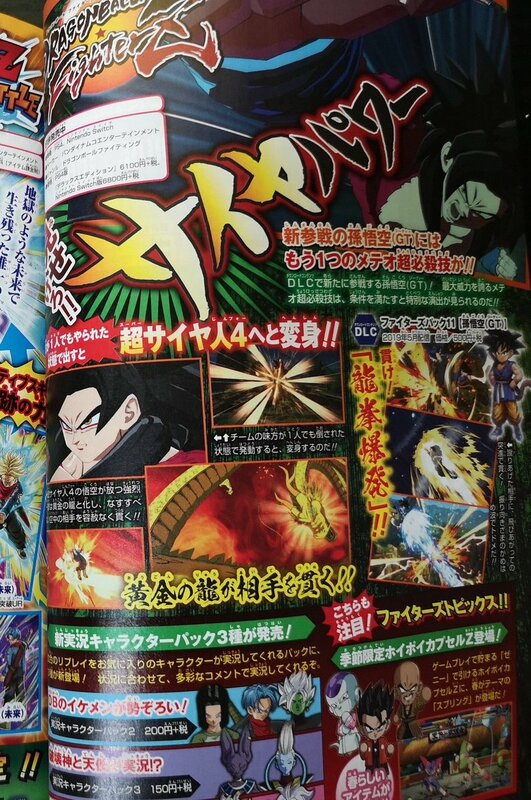 The latest issue of V-Jump has dated the next Dragon Ball FighterZ DLC character. Kid Goku (GT) is set for release in May, according to the magazine. 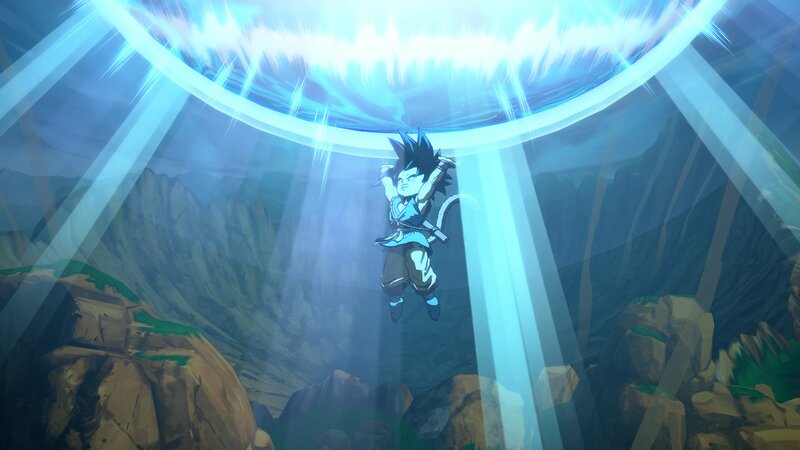 Kid Goku (GT) can use a hidden Meteor super special move called “Dragon Fist Explosion.” If used after a teammate has been killed, Goku will transform into Super Saiyan 4 and a golden dragon will pierce through his opponent. 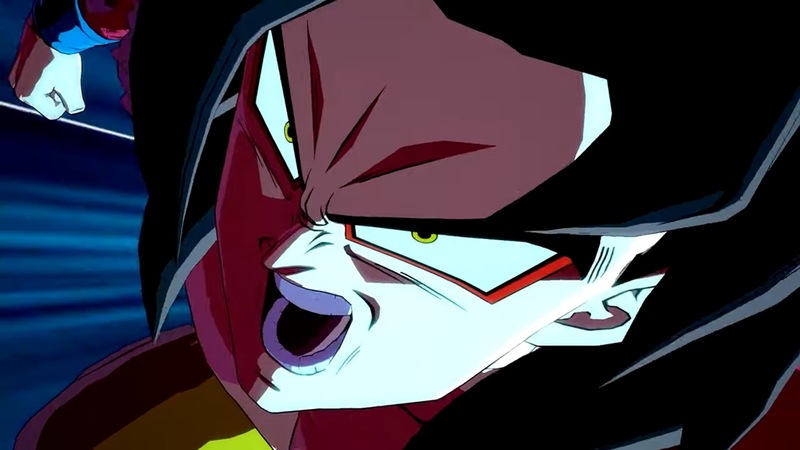 Dragon Ball FighterZ will also be getting new “Commentator Voice Pack” add-ons. They include “Android 17 / Trunks / Zamasu” for 200 yen, “Beerus / Wis” for 150 yen, and “Android 21” for 150 yen. 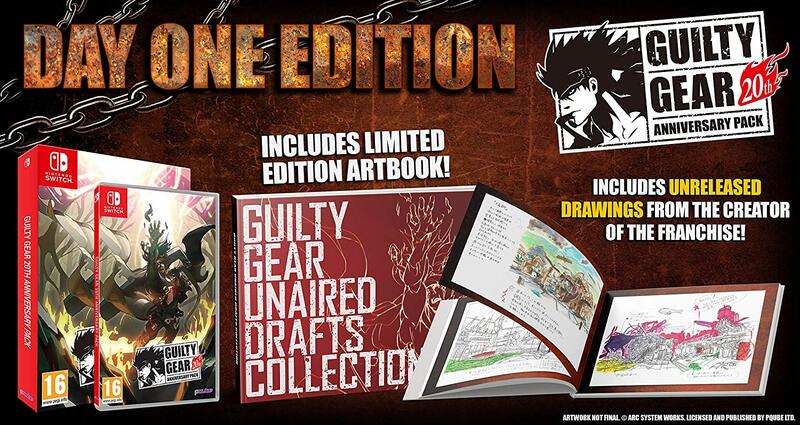 Ahead of the its release on May 16th in Europe, Asia, and Japan, Arc System Works has published a new trailer showcasing the contents of the Guilty Gear 20th Anniversary Pack. The trailer shows off the games included, while also showing off collector’s items that can be earned. The footage can be viewed below. Arc System Works has uploaded a new English promotional trailer for Inferno Climber: Reborn. As it turns out, this is actually the same video as the Japanese launch trailer that was published two weeks ago, simply localized. The footage can be viewed below. 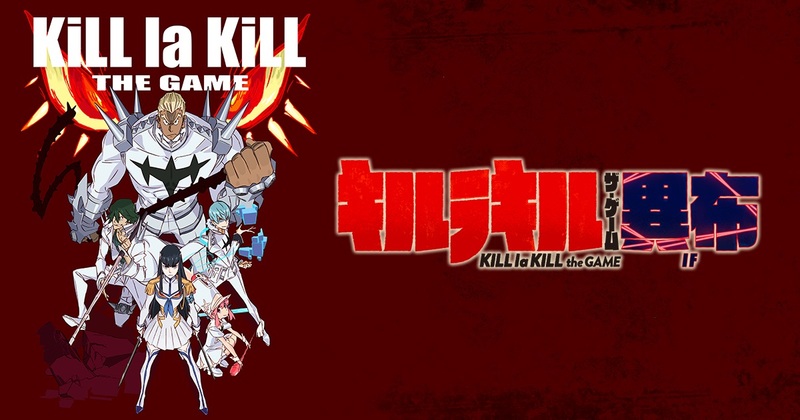 Arc System Works published a new English product info trailer for Kill la Kill the Game: IF. We’ve attached the video below. With the game releasing today in Japan, Arc System Works has published an official launch trailer for Inferno Climber: Reborn. Those interested can check out the footage, which contains plenty of gameplay, below. 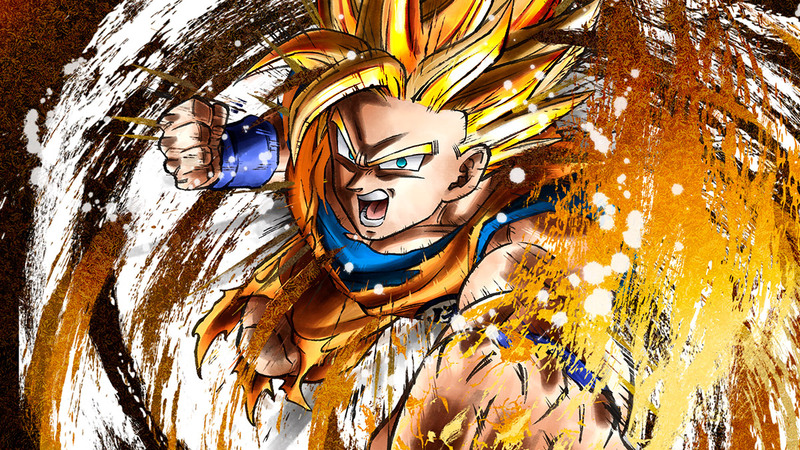 A massive update for Dragon Ball FighterZ has gone live. Version 1.15 makes a ton of balance updates across the board for various fighters. 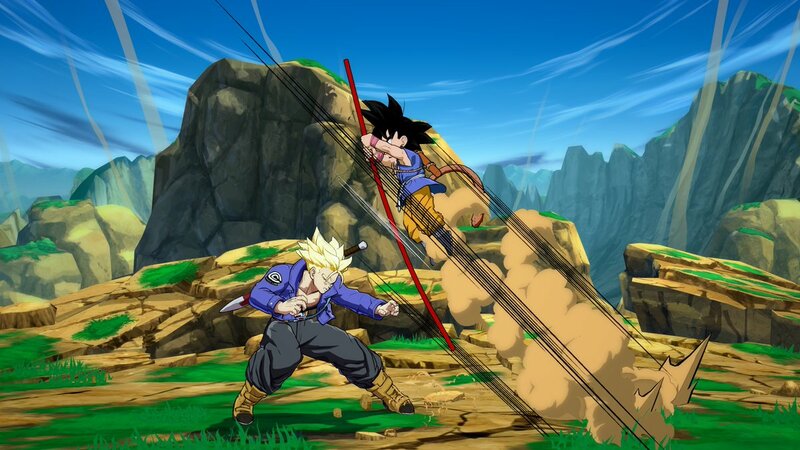 Bandai Namco put out a few more screenshots showing Kid Goku (GT) in Dragon Ball FighterZ. Check out the latest images in the gallery below. 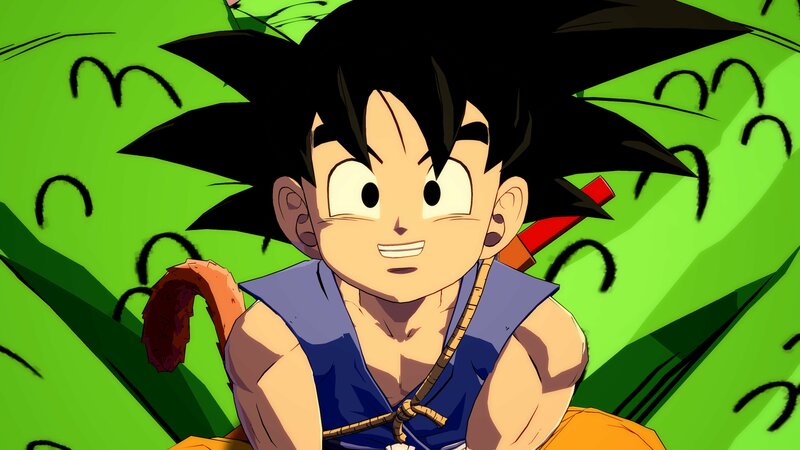 Kid Goku (GT) will be added as a DLC character in Dragon Ball FighterZ sometime in the near future. 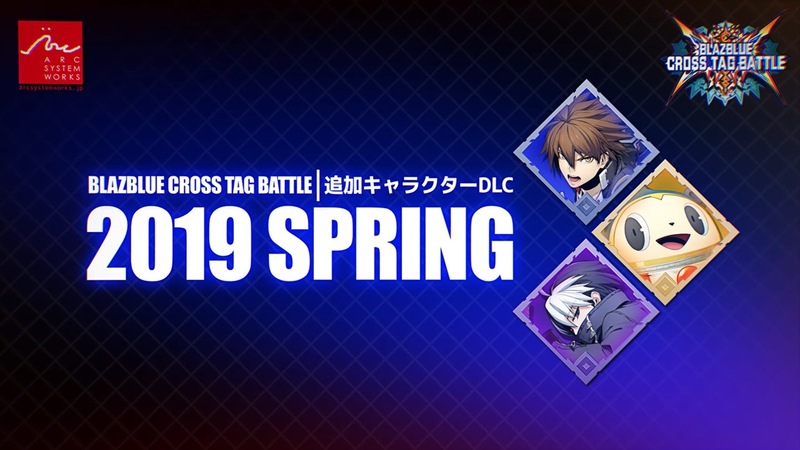 Arc System Works has confirmed that the next major update for BlazBlue: Cross Tag Battle will launch sometime in mid-May, bringing the game up to Version 1.5 and adding the recently revealed DLC characters. This update is set to follow the release of the arcade version in Japan at the end of April. As such, the update will include all of the balance changes that will be present in the arcade version. As previously reported, BlazBlue: Central Fiction’s Naoto Kurogane, Under Night In-Birth’s Seth, Persona 4 Arena’s Teddy, and Arcana Heart 3’s Heart Aino will all be added at the same time.